WITH THE EXPERTS FROM IBB. A good business relationship is based on trust. This, in turn, significantly relies on competence. At IBB, we see this as the defining characteristic of our business philosophy. 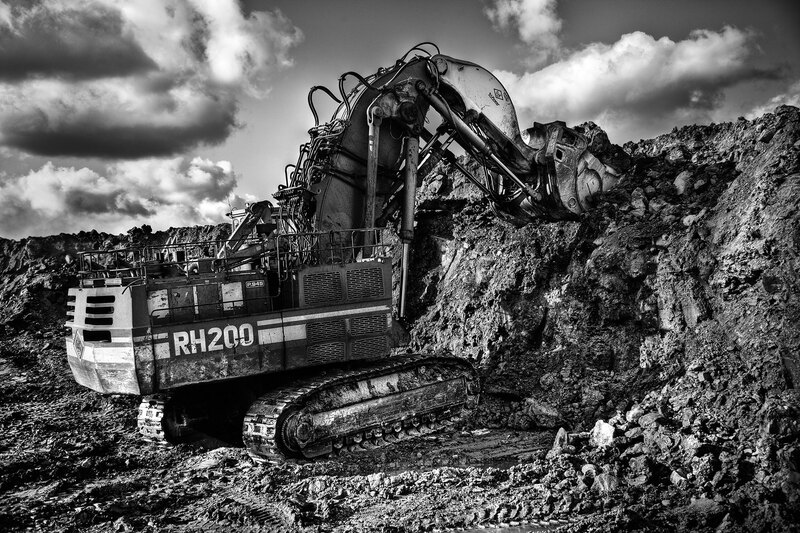 We have longstanding expertise in the mining industry and have acquired unparalleled technical knowledge. For example: we understand the technology of all O&K loaders, graders, fork-lift-trucks, and excavators right down to the smallest detail. From hydraulics to gearboxes, engines to shovels, and from electronics systems to the tiniest seal. Drawing on this wealth of knowledge, we know what parts you need and have all construction plans availabe, immediately. In brief: you can rely on an excellent business relationship with MineParts.